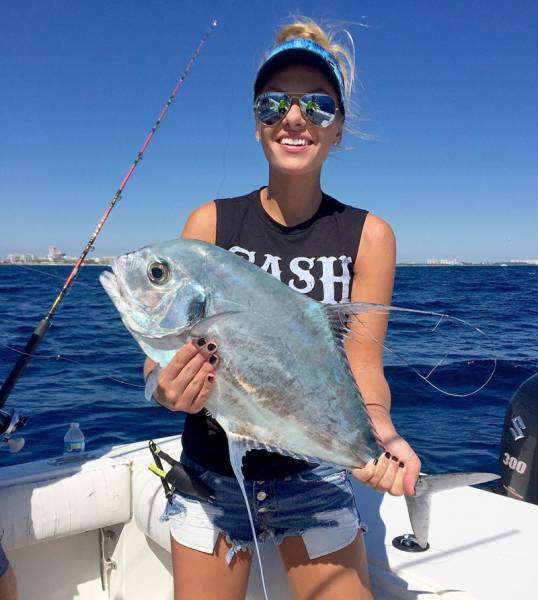 Michelle Clavatte from Coral Springs, Florida, USA, is trying to encourage women to go fishing. 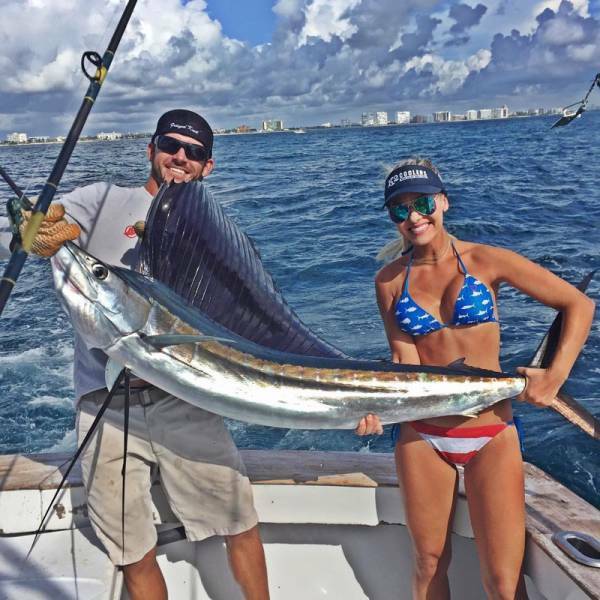 She loves posting pictures of the fish that she catches on Instagram, and she also loves to show them off while wearing a bikini. She's pretty much every man's dream girl.